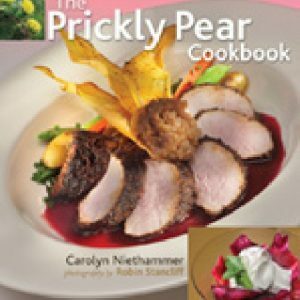 Recipes from outstanding restaurants and resorts in New Mexico, Arizona, Utah, and Colorado. Recipes from outstanding restaurants and resorts in New Mexico, Arizona, Utah, and Colorado. A collection of more than 130 recipes from the Southwest’s finest establishments and today’s hottest chefs. There is no nutritional information available for this product. 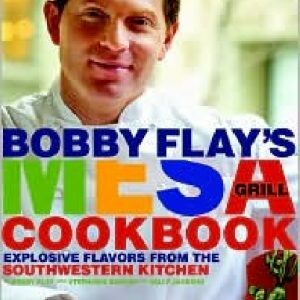 Smoky, earthy, fruity, and spicy, the flavors of the Southwest have intrigued Bobby Flay ever since he was a young chef, eventually serving as the inspiration for the menu at his first restaurant, Mesa Grill. 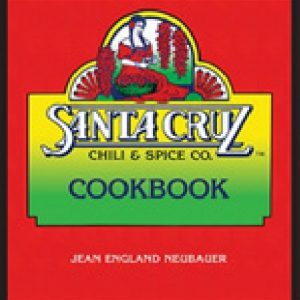 For more than 70 years, the Santa Cruz Chili & Spice Co. 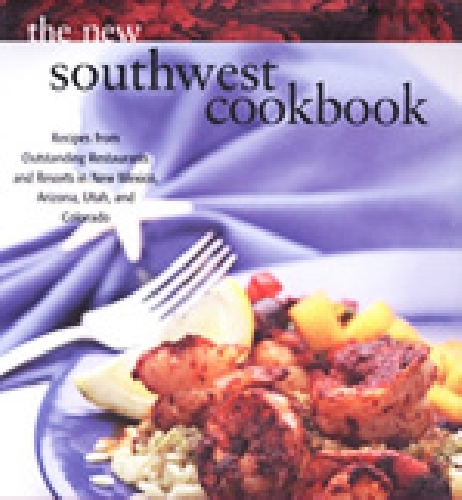 The Healthy Southwest Table features more than 125 recipes bursting with taste as well as nutrition. Those bristly cactus spines are guarding something really good to eat.